Your daily cup of Android. 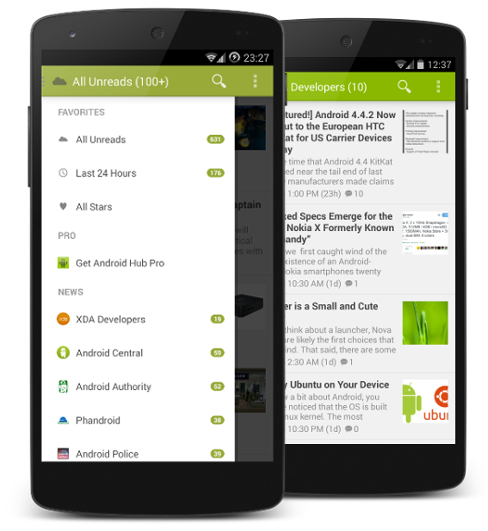 All Android News from the best Droid sources pushed directly on your Phone or Tablet. Translated in more than 60 Languages. Daily Updates.